1. [+152, -75] Honestly, I think Kyla is still pretty now. 2. [+118, -31] She's a case of not growing up well. 3. [+113, -3] She looks like a mixed version of Jin Jihee! 4. [+67, -0] Honestly, I think it's possible that Pledis made her fat on purpose. She's getting hate for her fat but it succeeded in gaining attention. Whether it's hate or praise, the fact that a rookie idol is in the center of attention is a big achievement already. She got attention by being fat and since she has a pretty face, she can just lose her weight, have a comeback, and turn the hateful comments into positive comments. The responses will be like 'so pretty', 'Kyla worked so hard to lose weight'. 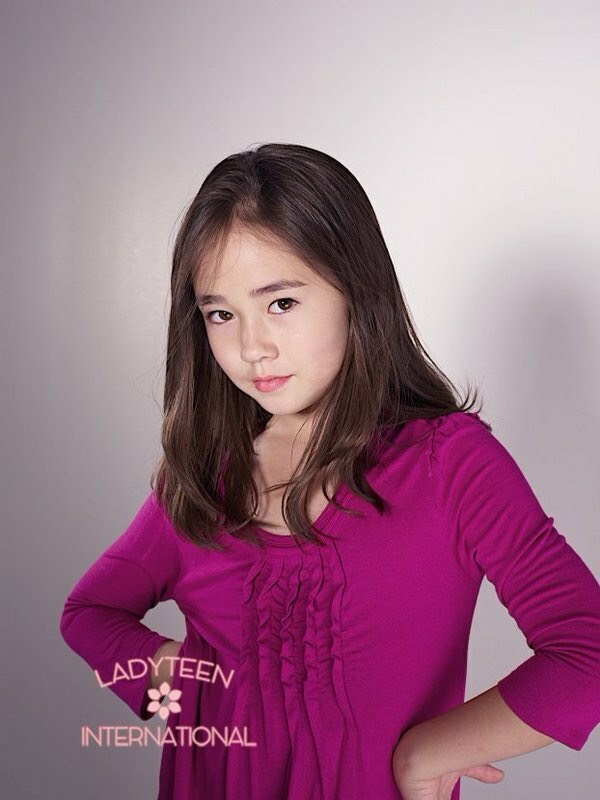 On a long-term, Kyla could be more popular than the other members who were already pretty and skinny from the start. The reason why I thought of this is because the CEO of Pledis told UEE to never make her thigh size smaller. When UEE dieted secretly, he noticed it immediately and made her gain weight back. UEE talked about it on broadcast. As a result, UEE got popular with her honey thighs. That's why I think Kyla's case is also a similar method. 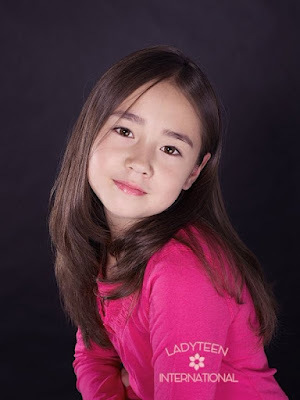 Look at Kyla now. She's on Pann everyday and is even getting articles on her fat. If she was skinny, do you think she would've gotten the same amount of attention? Their method is already successful. Once she loses weight and comes back as a goddess, it'll take no time to turn the haters into fans. Game over. 7. [+30, -3] Watch the fandoms of Wee Woo, she's so pretty. I really want her to lose weight. She has a face that I really like but I can see her not being confident with this promotion. I think she'll gain a lot of female and male fans if she loses weight. She did become famous with her fat so I think she'll get so much attention if she loses weight... I often watch the debut fancam because she's so pretty. 8. [+25, -0] She's still pretty. I don't think the fat is the problem though. After watching the dance video, I was worried about her knees.